Shishangeni Lodge at the Mpanamana Concession Crocodile Gate, Kruger National Park, has added local village tours to its experiential offerings for domestic and foreign visitors. 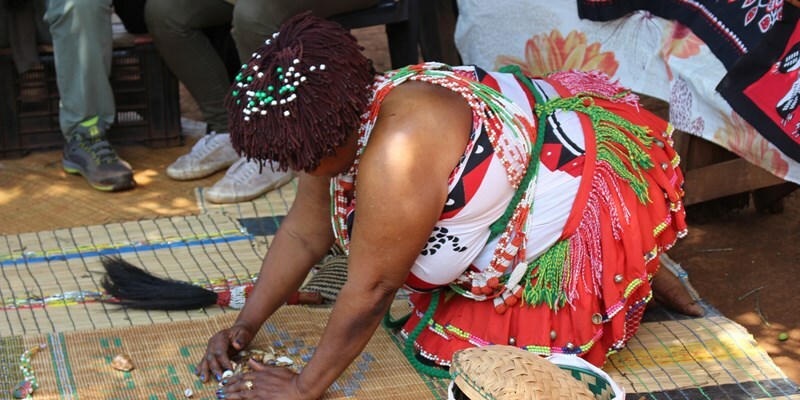 The tour allows visitors to explore Orlando village and spend a day with the local community, with the final highlight being a meeting with a sangoma (traditional healer and spiritual adviser). Orlando comprises local Swati and Tsonga communities, with the Tsonga being a particularly diverse people, including Shangaan, Thonga, Tonga and several other smaller ethnic groups. Visitors on the tour will learn about the villagers’ family structures, beliefs, history, music, dance and social and cultural life. “Through our close association with our neighbours and our love of the area, we have cultivated a special partnership with the Orlando community and are pleased to be able to support and contribute to their upliftment, and provide our guests with a glimpse into the lives of the people who have lived in this area for centuries,” says Sethembile Zikhali, General Manager of Shishangeni.